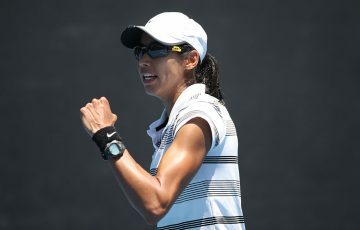 Lleyton Hewitt has almost certainly clinched direct entry to the Australian Open despite his Stockholm Open ending in the quarterfinals. 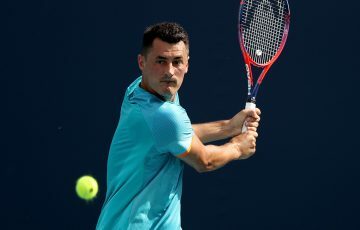 Spanish third seed Nicolas Almagro eliminated Hewitt 6-1 6-4 in 66 minutes to boost his own hopes of qualifying for the end-of-season ATP World Tour Finals in London. 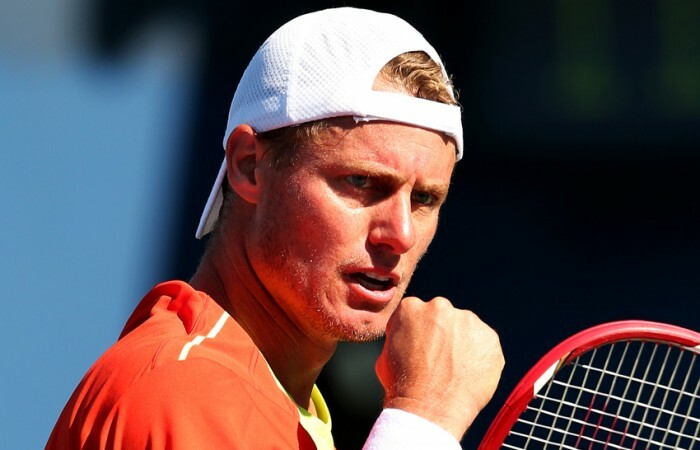 Hewitt, though, is set to climb into the world’s top 80 on Monday following his run to the last eight. 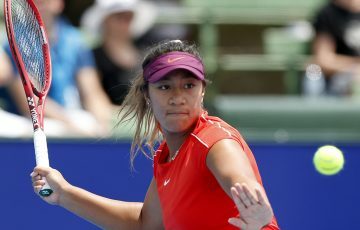 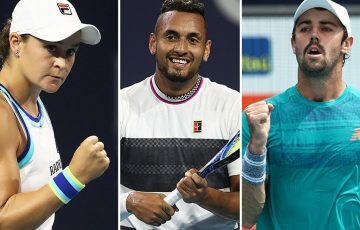 With only a handful of events to go this year, the former No.1 is unlikely to slip out of the top 100, meaning he won’t require a wildcard for the Melbourne Park major in January. 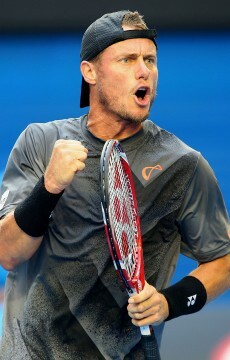 Hewitt received wildcards into all four grand slam events in 2012, with a last-16 charge in Melbourne his best result.